As we bid farewell to the cold Winter days, aggressive indoor heating and one too many hot chocolates, the time has come to spring clean our skin. 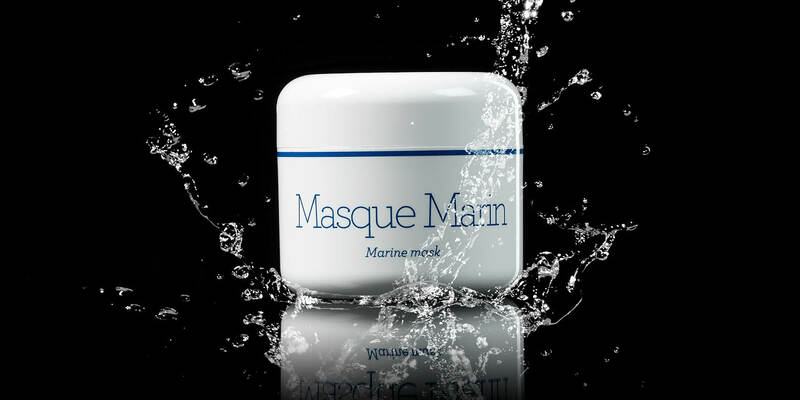 Marine Mask is rich in essential minerals with extracts of witch hazel and chamomile. With revitalising and remineralising properties to stimulate cellular reactions, Marine Mask will tone, soothe and energise to make way for a vibrant, youthful, glowing complexion. Use once a week after cleansing, to see visibly brighter skin. This perfect Spring time duo is available at a SALON near you now.